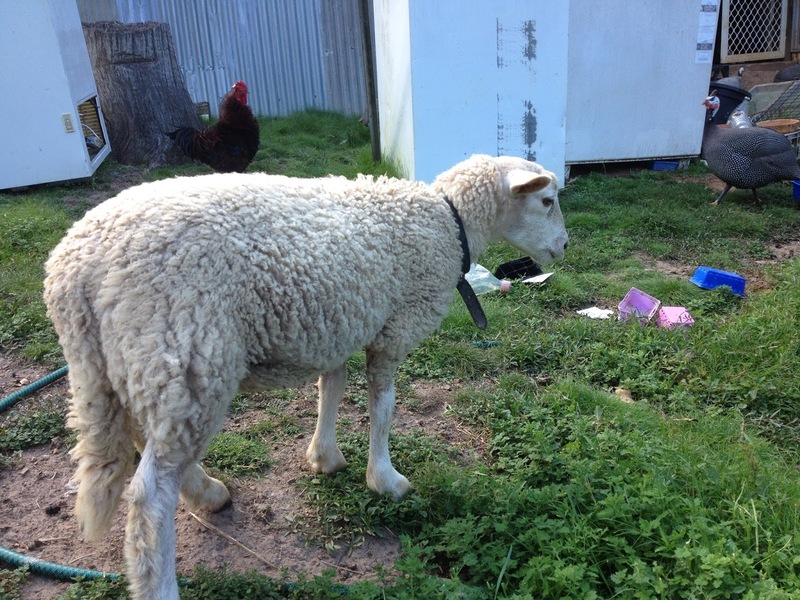 About a month ago we took Shaun to the vet because he suddenly stopped taking bottles. Of course I went into panicked mummy mode and rang the vet straight away to make an appointment. 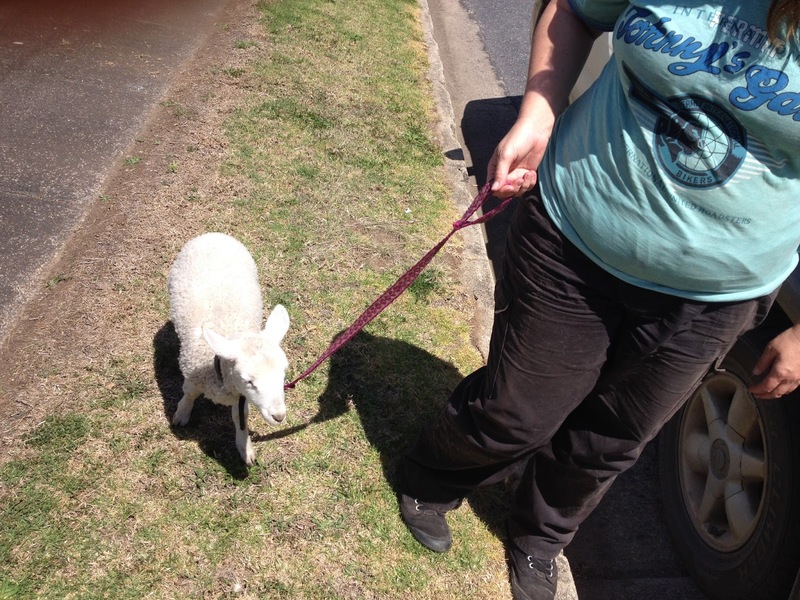 We decided to take Shaun to work with us and leave for the vet straight from there. He didn’t mind at all as he loves car trips and going to new places with us. 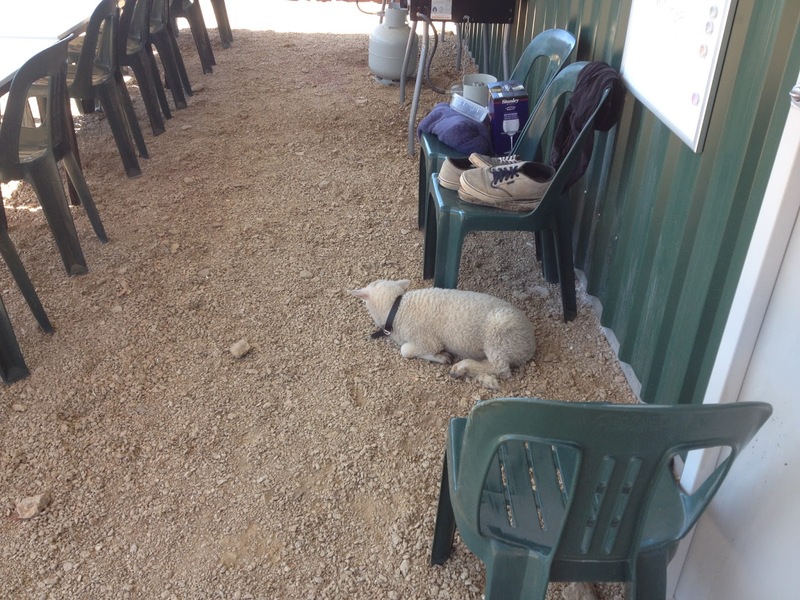 He lazed around the Backpackers while we cleaned showers and toilets, attracting attention and praise. Then we set off for the vet, two towns over. 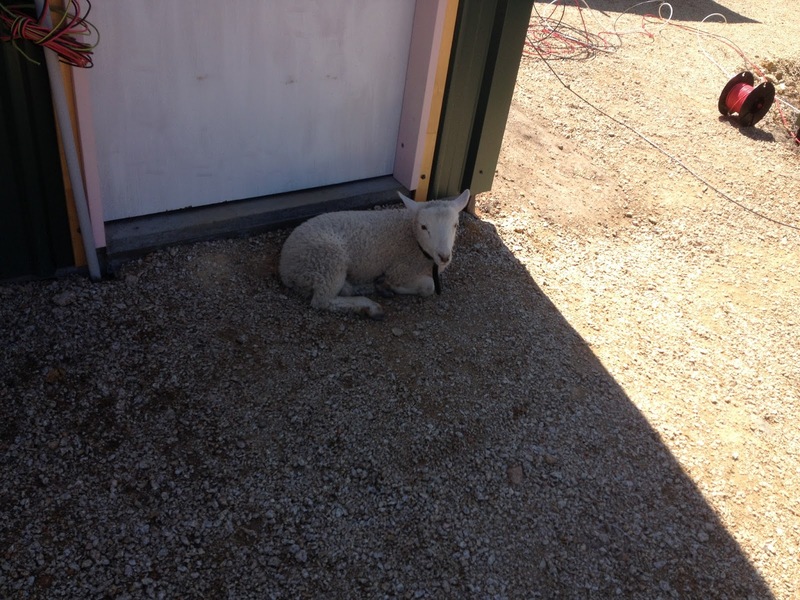 Shaun lounging by the cleaning supplies shed in the shade. 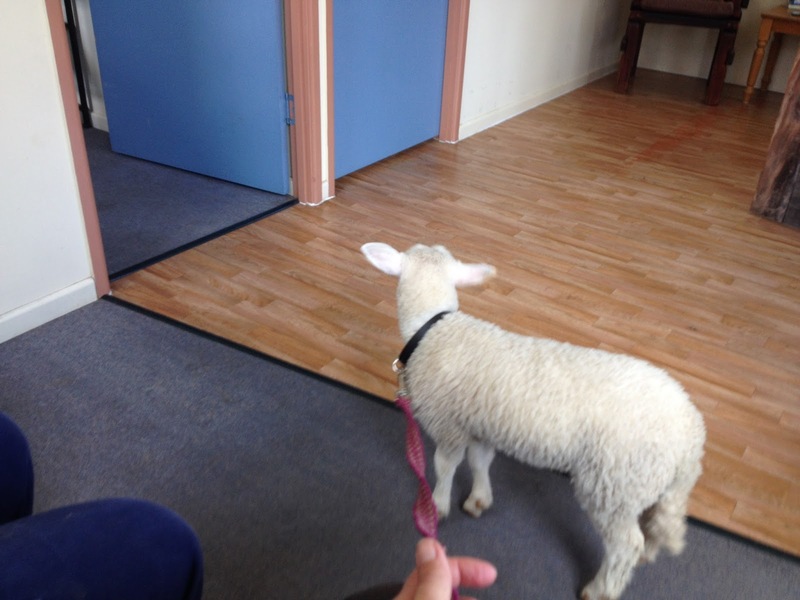 After much undignified poking and prodding (which he politely tried to decline) the vet decided he was just beginning to wean himself. However the vet noticed that his legs are shorter than usual and that he is sort of disproportionate. 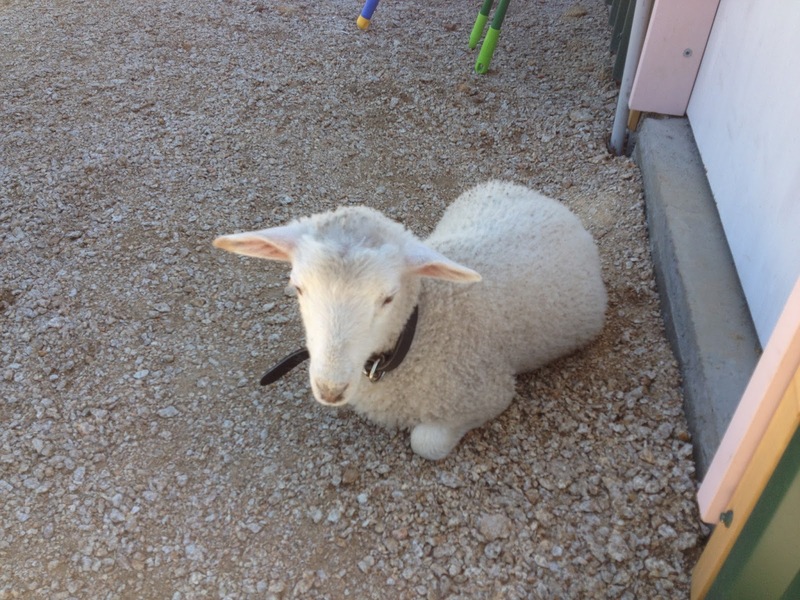 It is hard to tell without genetic testing (expensive) but it looks like our Shaun is a dwarf sheep. Apparently this can be caused by genetics, mother’s diet and heat during pregnancy. It isn’t very common and we aren’t sure if it will effect his life span. 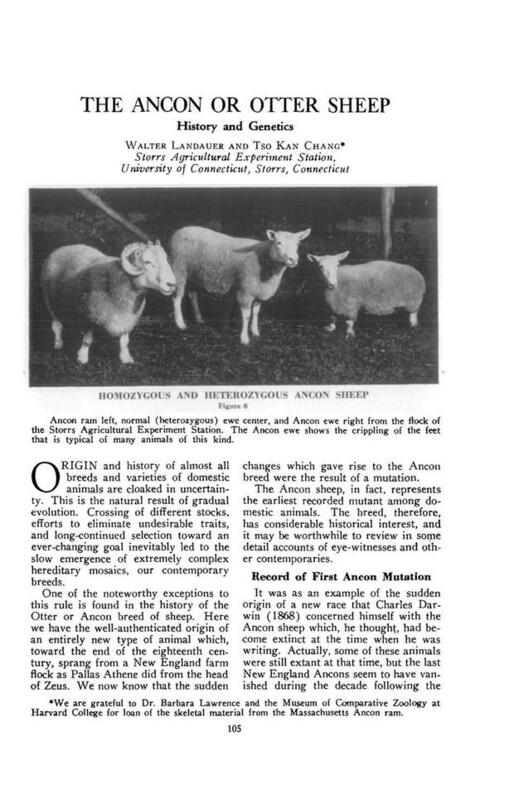 Apparently there was another farmer named Wright who managed to breed dwarf sheep, which he called Otter or Ancon sheep. 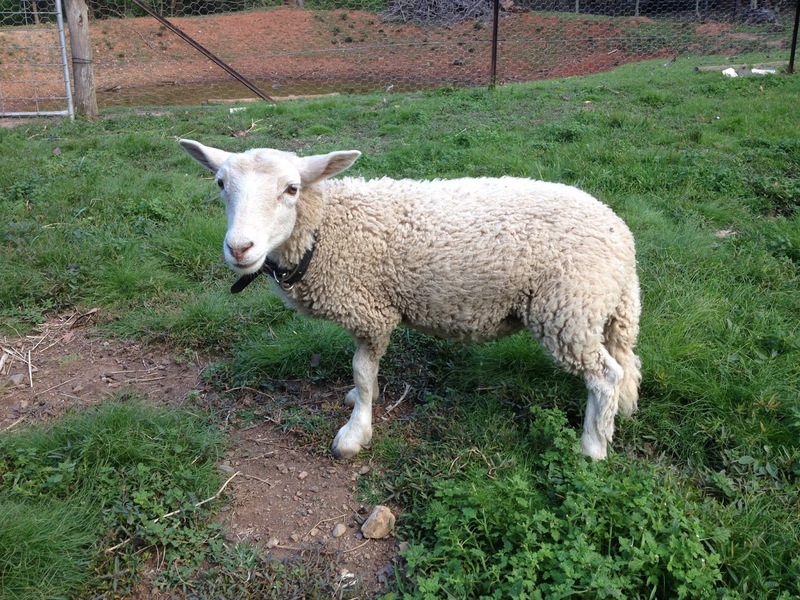 Unfortunately they were prone to all sorts of health problems like arthritis, joint problems and digestive upsets, all things that Shaun has had trouble with. After a lot of reading and thinking about it I have decided that Shaun will probably not make the usual ten year lifespan of an ordinary sheep. 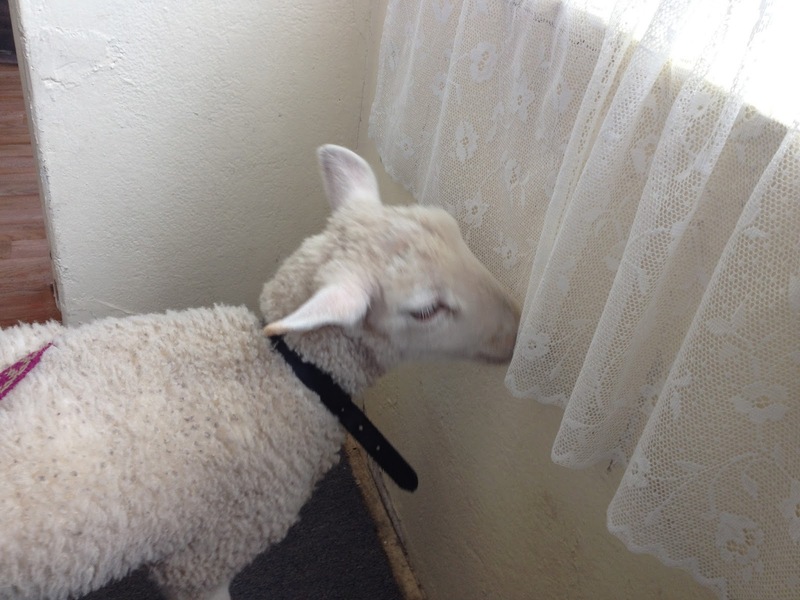 Whatever his lifespan though, Shaun will have a home with us and we will do our best to keep him happy and healthy for as long as possible, because he is family now, and we love him. 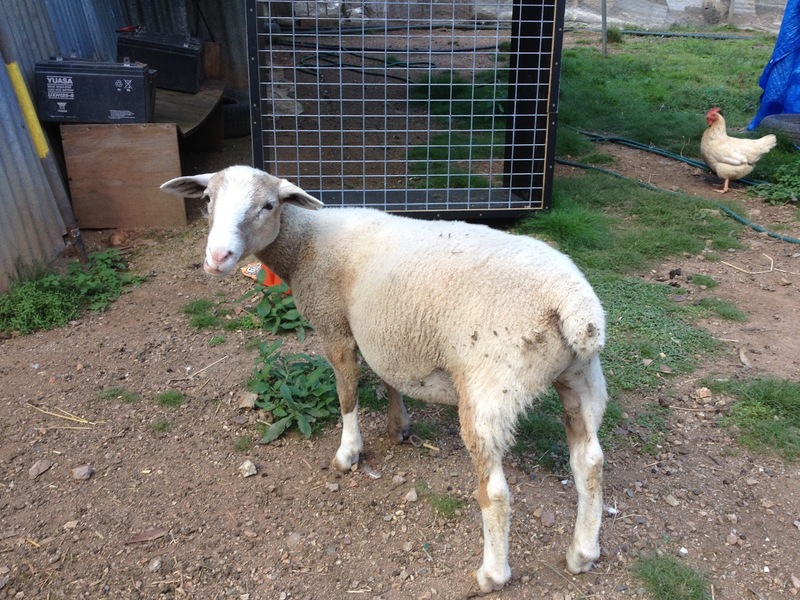 Sid; Shaun’s brother, is growing up fast. He is such a sweet and caring boy. He does look a bit like the photos in the journal article above.